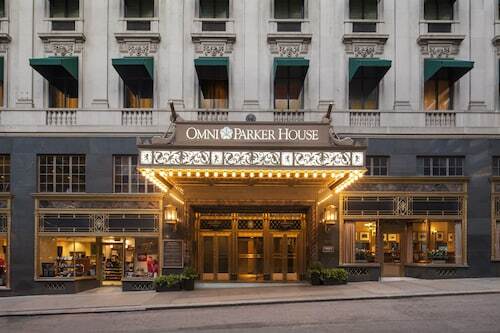 Located on Freedom Trail in downtown Boston, this hotel is 3 blocks from Quincy Market, 2 from the State House and Boston Common, and adjacent to the Financial District. 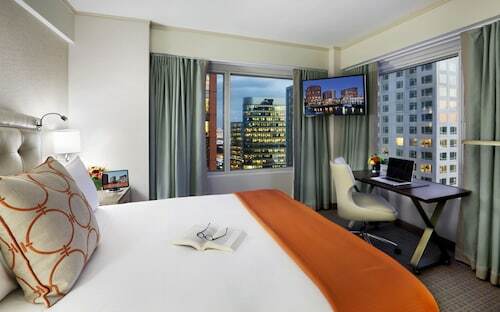 The hotel is 10 minutes from Logan International Airport by car and 20 minutes by train for only USD 2 each way. This waterfront retreat is surrounded by unique shopping, fine dining, spectacular coastal views, and the rich historical setting of downtown Boston. 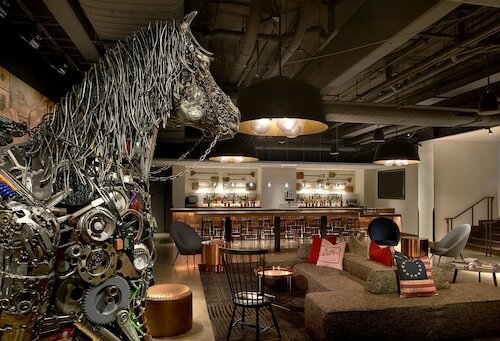 It’s also ideally located near Boston’s vibrant North End. Situated in Boston, this historic condo building is within 2 mi (3 km) of Boston Harbor, New England Aquarium, and Faneuil Hall Marketplace. Long Wharf and Quincy Market are also within 2 mi (3 km). Maverick Station is 20 minutes by foot and Airport Station is 24 minutes.